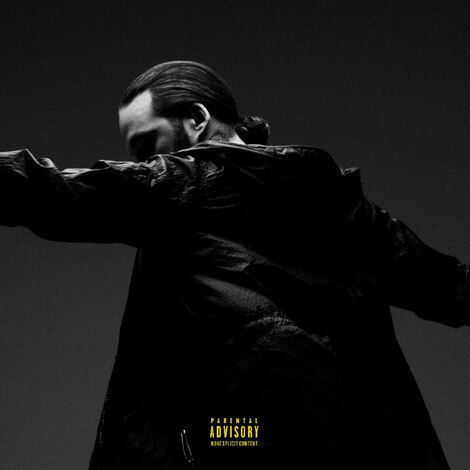 DJ/producer Steve Angello returns with two brand new songs ‘Breaking Kind’ and ‘Rejoice’. The two tracks are the first of several songs that will be released monthly from Steve’s forthcoming album ‘Almost Human’ due out later this year via Kobalt. These two new songs mark a stark turn for the producer. ‘Rejoice’ features a sermon by U.S. preacher T.D. Jakes (dubbed “one of the nation’s most influential & mesmerising preachers” by The New York Times), who deeply impacted Steve’s own life. ‘Breaking Kind’ features Paul Meany, the lead singer and keyboardist of U.S. rock band Mutemath. Steve Angello’s forthcoming album will be released in three parts signifying different stages of his life: Act I - Genesis, Act ll - Inferno, and Act lll - Paradiso. After feeling disillusioned by his craft and following a recent spiritual awakening, he decided to reinvent his live performances by creating the three acts, each embodying its own universe, and providing an alternative way to ingest music. This led him to create ‘Rejoice’, which in turn inspired the rest of the album. Of the new music, Steve says: "’Rejoice’ is the most powerful piece of music I've ever created. It isn't a written record to fill a void or accomplish status - this is pure motivation, inspiration and honesty expressed by an incredible bishop that changed me completely. I've never done anything like it and I've never worked with words that meant more in my entire career. This record is ground-breaking for me as an individual. It came into my life when I needed it the most and I had to make that moment last forever by immortalising it.